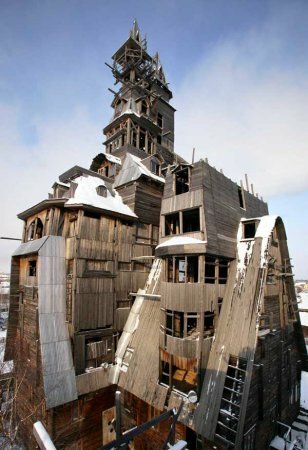 Vesna KSP » Blog Archive » New wonders of the world or the most unusual houses in the world! New wonders of the world or the most unusual houses in the world! After seeing the houses of course you will say, "How can they live?". But I will tell you that they live and what's more they are the exhibition centers and offices. Simply designed their people with boundless imagination and the fantastic. 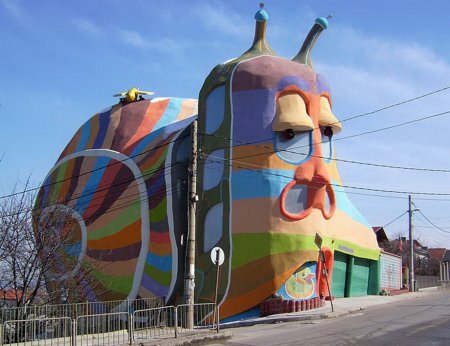 Houses are shocking for their unusual shapes, but they are fine. 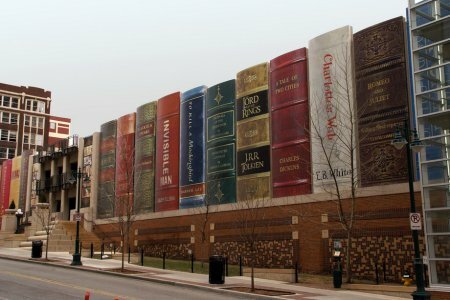 The public library in Kansas City, USA. 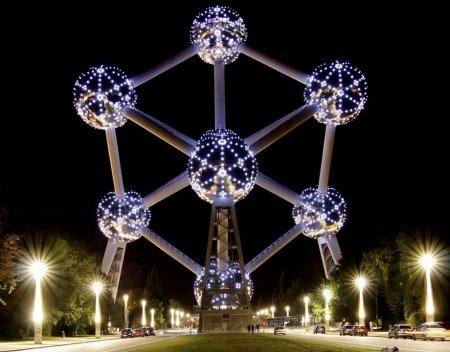 The Atomium in Brussels, Belgium. 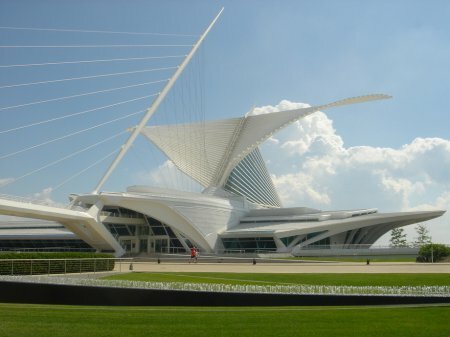 It was designed for the Universal Exhibition in 1958 by architect Andre Vaterkeynom as a symbol of the atomic age and the peaceful use of nuclear energy and built by architects Andr and Michel Polak. 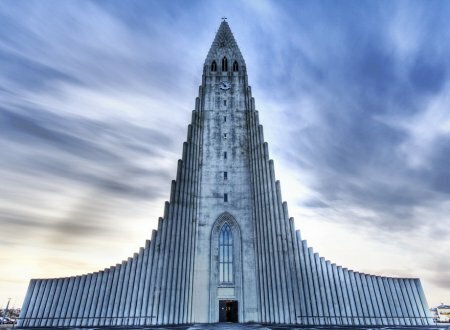 Lutheran church in Reykjavik, Iceland. 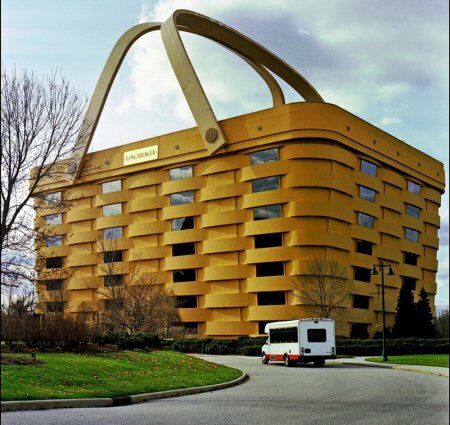 Office Longaberger basket company ("Baskets Longabergera") in Newark, Ohio. 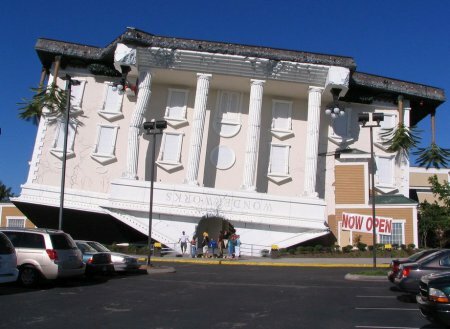 WonderWorks – a building that is an amusement park in Pigeon Forge, Tennessee. 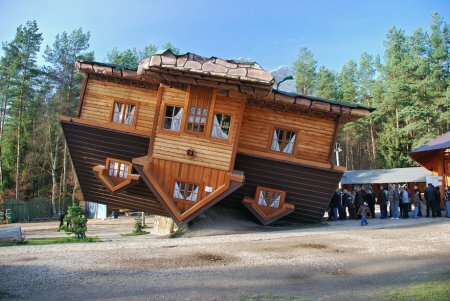 Another upside-down house in Szymbark, Poland. 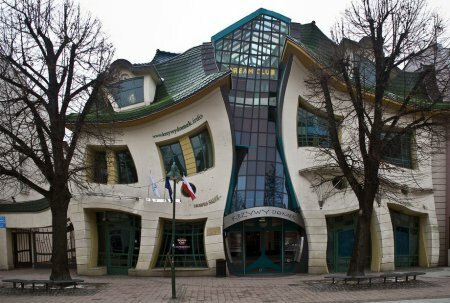 The curved building in the Polish city of Sopot. 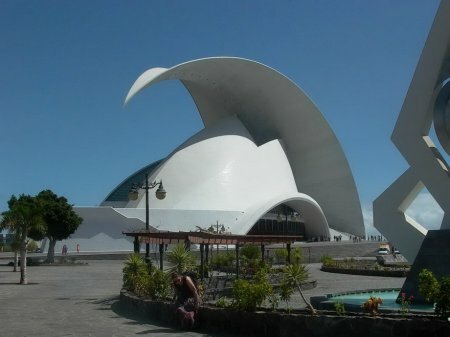 Tenerife Concert Hall. Santa Cruz de Tenerife, Canary Islands, Spain. Shopping center "Bull ring". 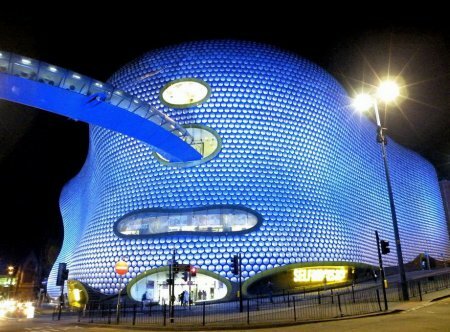 Birmingham, United Kingdom. 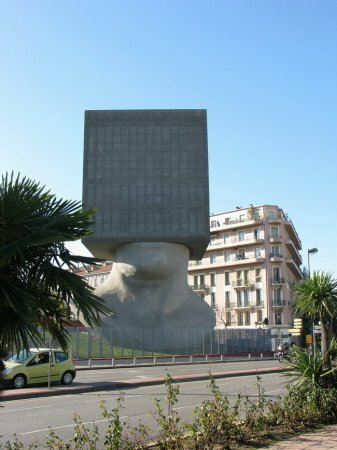 La Tete au Carre in Nice, France. Inside the unusual building a library. The "Garden of Eden" – a botanical garden in the county of Cornwall in the UK. 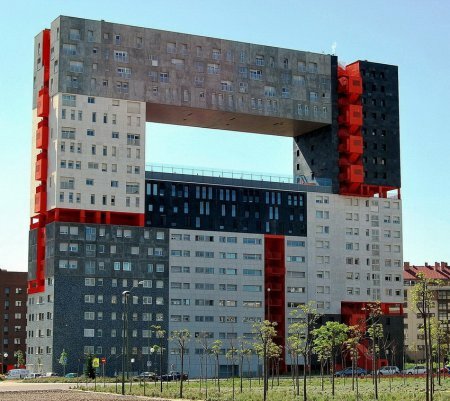 The residential complex called "Edificio Mirador" (literal translation: Lookout) in Madrid. 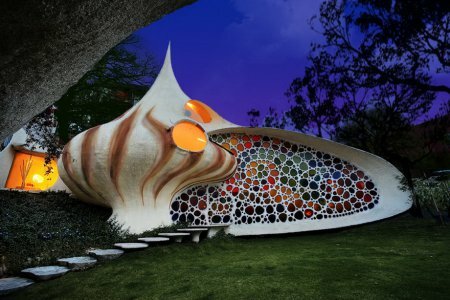 Nautilus – an unusual house in bio-organic style built in the suburbs of Mexico City in 2006. 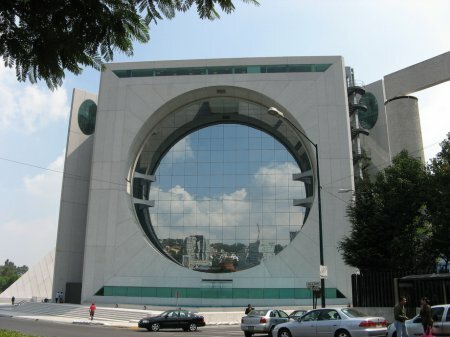 Calakmul building – a building in a giant washing machine in Mexico City. 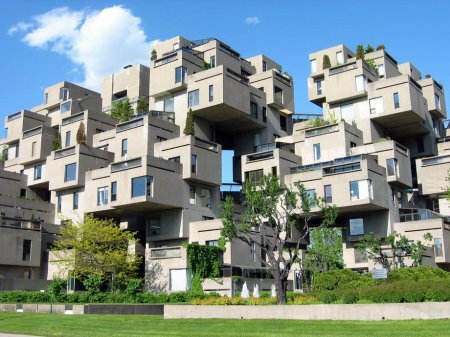 The residential complex Habitat-67. 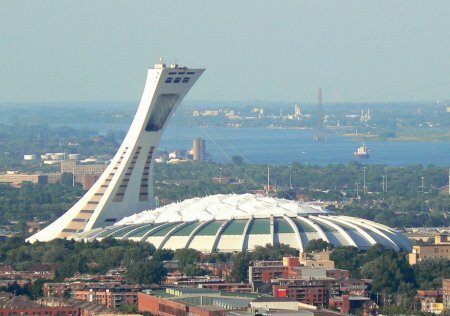 Montreal, Canada. 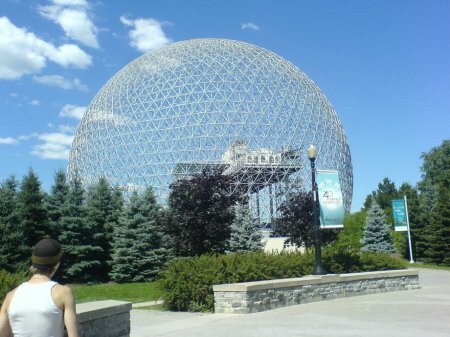 The architectural masterpiece of Montreal Biosphere, is the only museum in North America dedicated to the water. 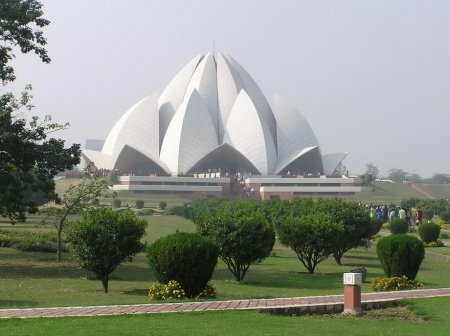 Lotus Temple. New Delhi, India. Wooden skyscraper in Arkhangelsk. Demolished in 2009. 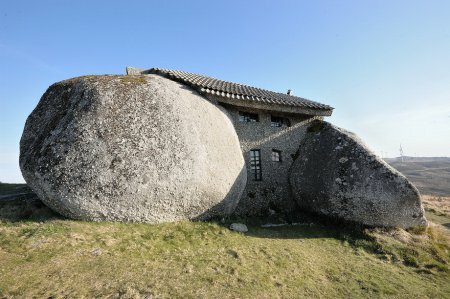 Stone House in Guimaraes, Portugal. 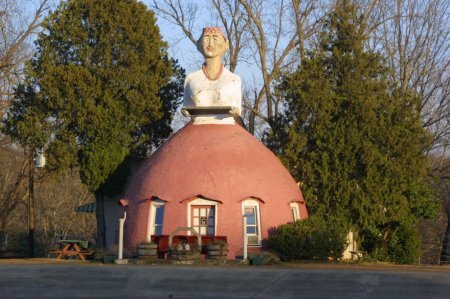 Restaurant "Mammy's Cupboard" (Mamochkin buffet) in Nanches, Mississippi. This entry was posted on Friday, August 23rd, 2013 at 11:45 am	and is filed under Other. You can follow any responses to this entry through the RSS 2.0 feed. You can leave a response, or trackback from your own site.